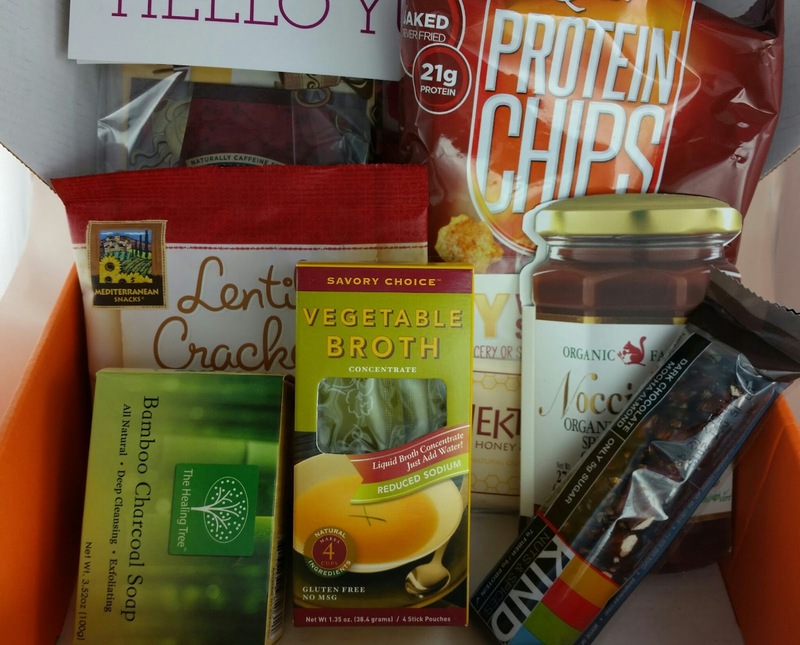 Bestowed is dedicated to helping you find healthy snacks and lifestyle items. 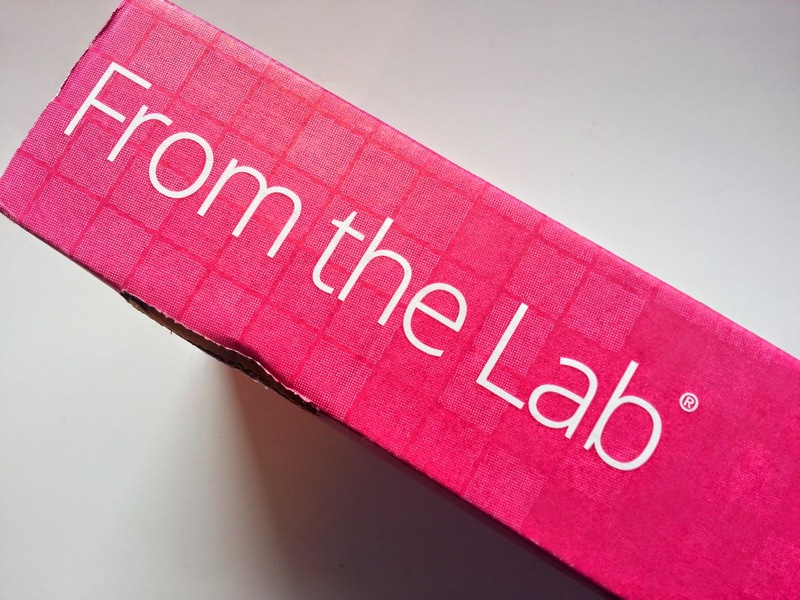 Every month you'll get a mix of products geared toward health and wellness. I think they acquired Klutchclub not too long ago so if you were a Klutchclub subscriber, you'll now be getting Bestowed boxes. 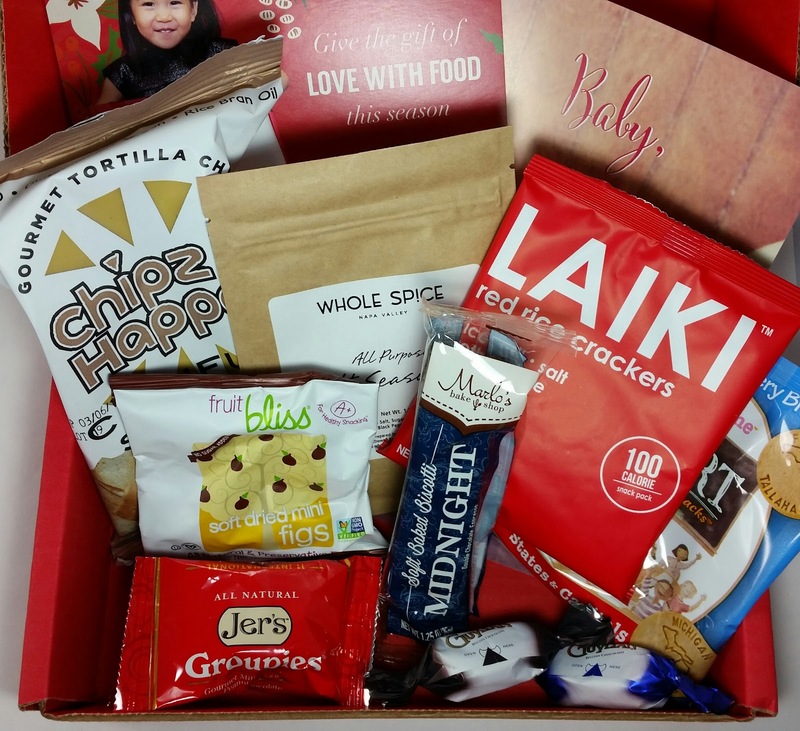 What You Get: Receive 7-10 of the best healthy snacks, beverages, and lifestyle items straight to your door. Every product featured is carefully selected by a team of experts led by nutritionist Heather Bauer. 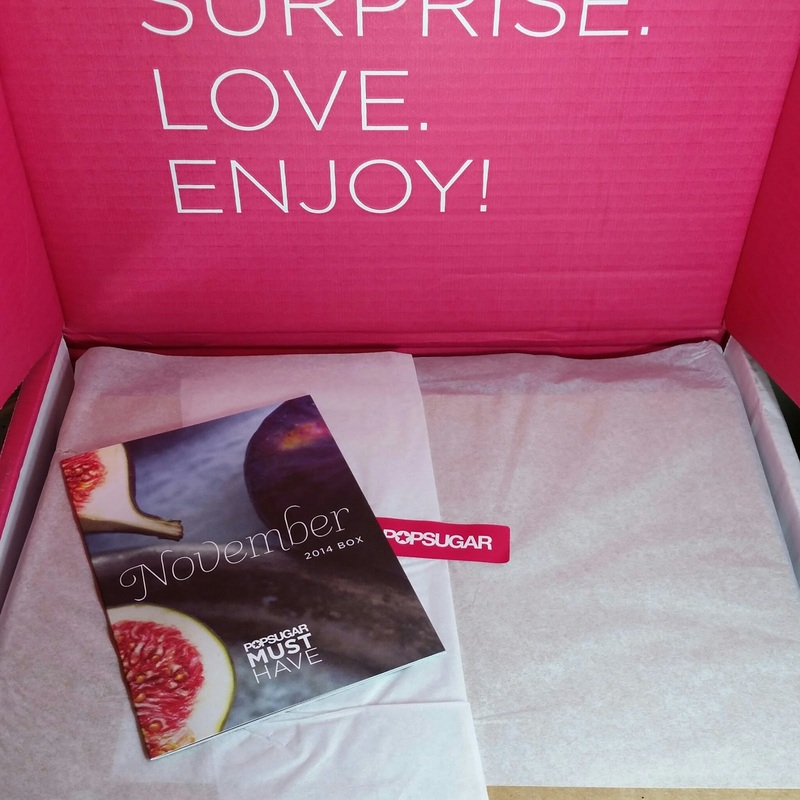 Popsugar Must Have November 2014 Box Review + Black Friday Gift Deal! 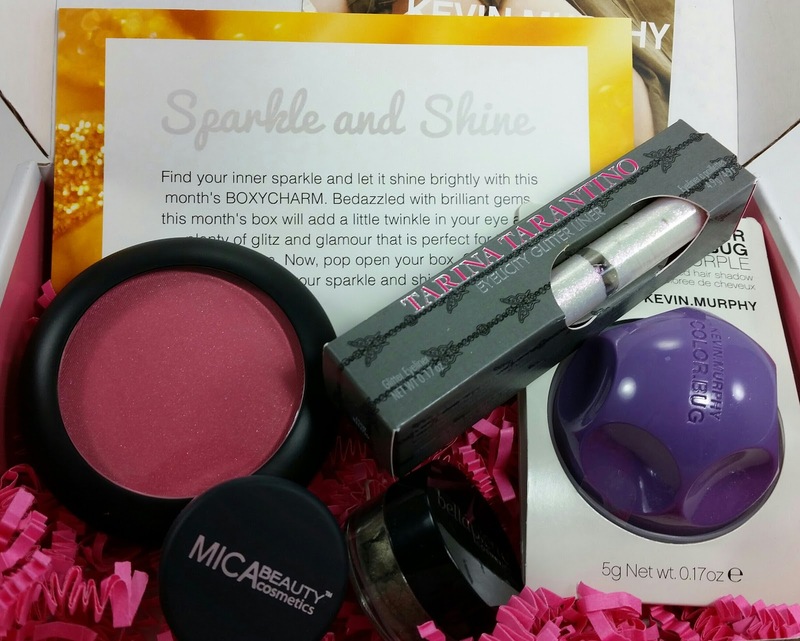 This is the November 2014 Popsugar box and this is probably the latest I ever remember my Popsugar box arriving! I got it yesterday and I had totally forgotten it was even coming. I don't mind when it shows up as long as it does but there have been some things Popsugar has been working on to fix since they revamped their website two months ago. I think shipping times is one of them. 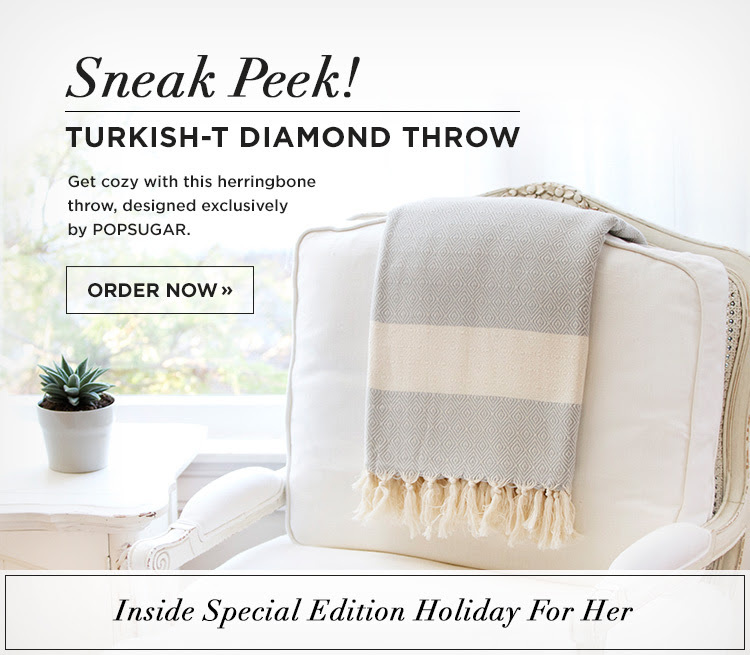 Popsugar is one of my favorite boxes because you get all sorts of things that you won't find in other subscription boxes. Such as hardcover boxes, huge bags of caramel corn and other goodies of that type. 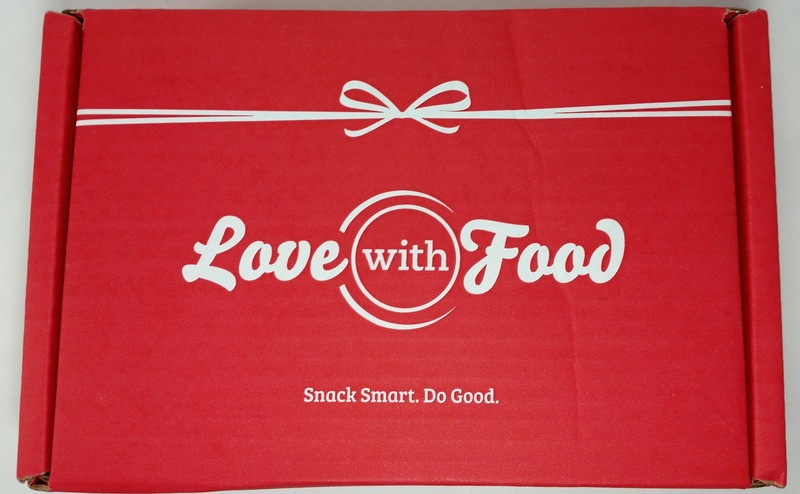 Love With Food Black Friday Snack Subscription Deal! 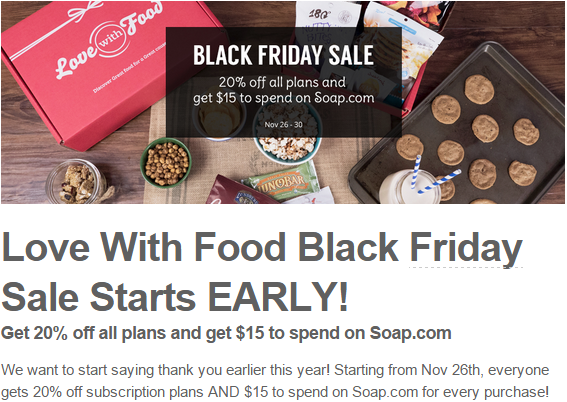 I absolutely adore my Love With Food subscription so I will be taking advantage of this deal, for sure! It also makes a great gift and I think I may get one for my mom again. She loved it when I did it for her birthday. Love With Food is so much fun. You can see my November review right here. They always send at least 8 snacks and they are all usually either natural, organic or healthy in some way. I don't really care about the healthy part but I *do* love the fun things they send. Check out the Love with Food 20% off deal here! There is no coupon necessary, just sign up and you're getting your 20% off! Memebox The Little Mermaid was a box I snapped up immediately. I had loved the Earth and Sea box so much and this one seemed like it would be similar. Happily, this box turned out even better than I was expecting! It has five full size products and one mask. 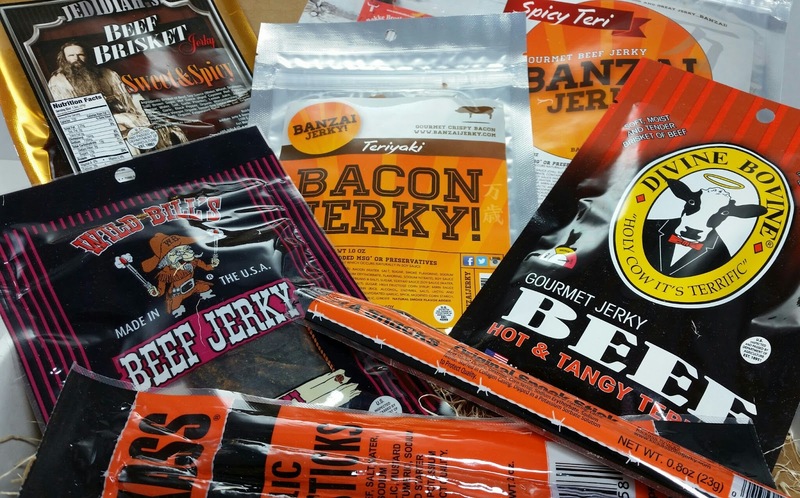 I cannot wait to dig in to some of these products! 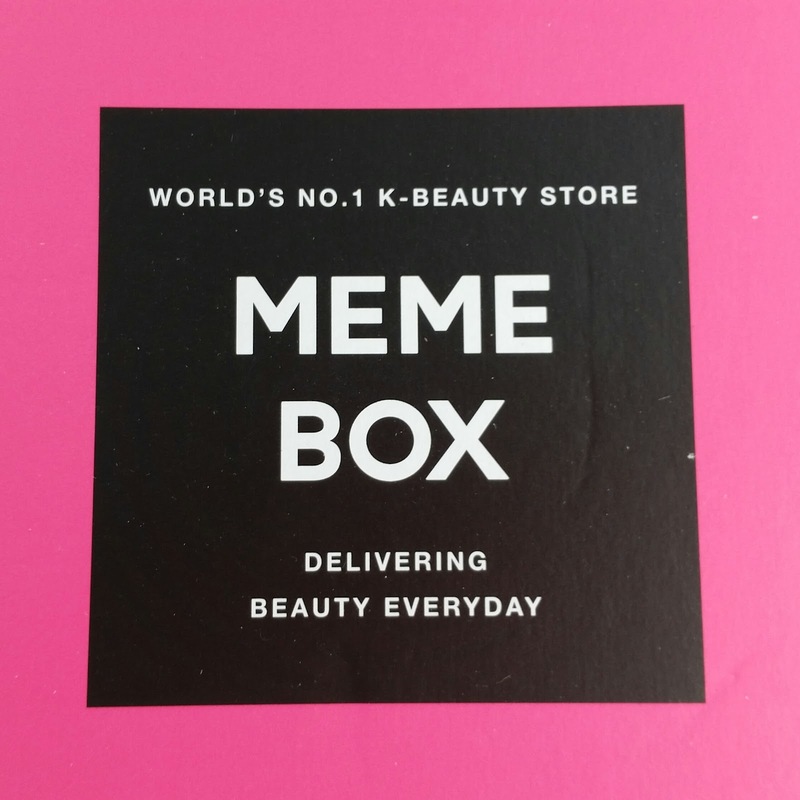 If you haven't heard of Memebox, they send boxes of Korean beauty products worldwide. 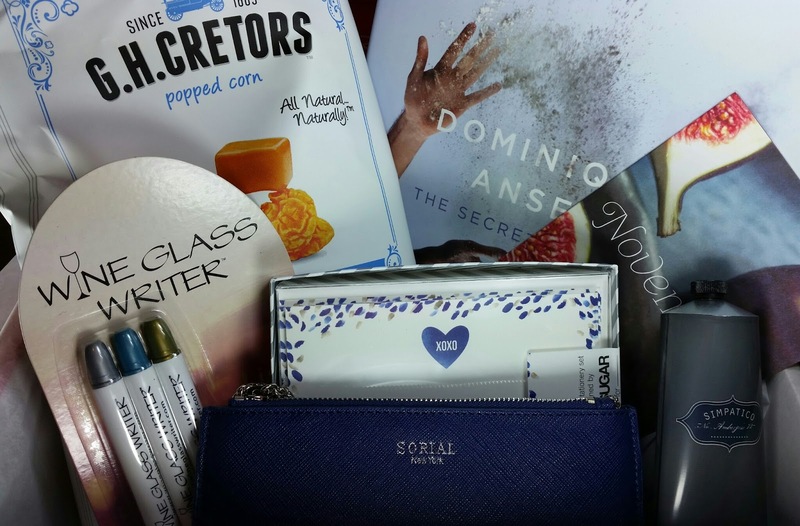 It's kind of like a subscription beauty box except there is no subscription. You can buy as many or as few as you like. The similarity is in the mystery of it. You don't know what will actually be in the box until you get it. These boxes tend to be $23-$32 plus shipping and are always worth far more than the initial cost. Ahh!! See all that good stuff?! 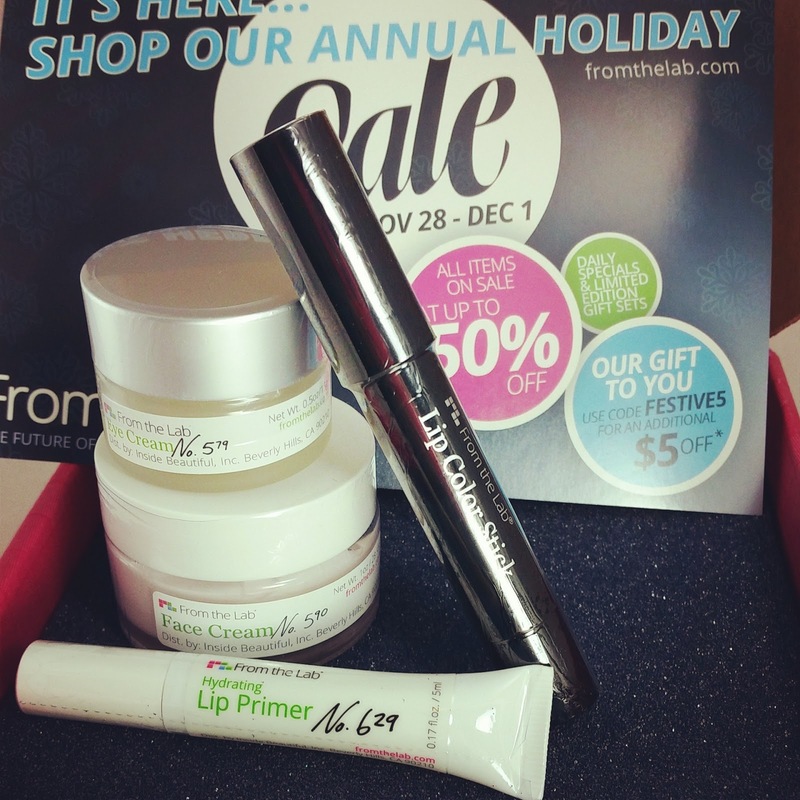 I am so excited about two of these products I can hardly stand it! I've had really good experiences with clay masks and I'm looking forward to trying whats included here. And at first glance, the variety looks well spread. Yay! 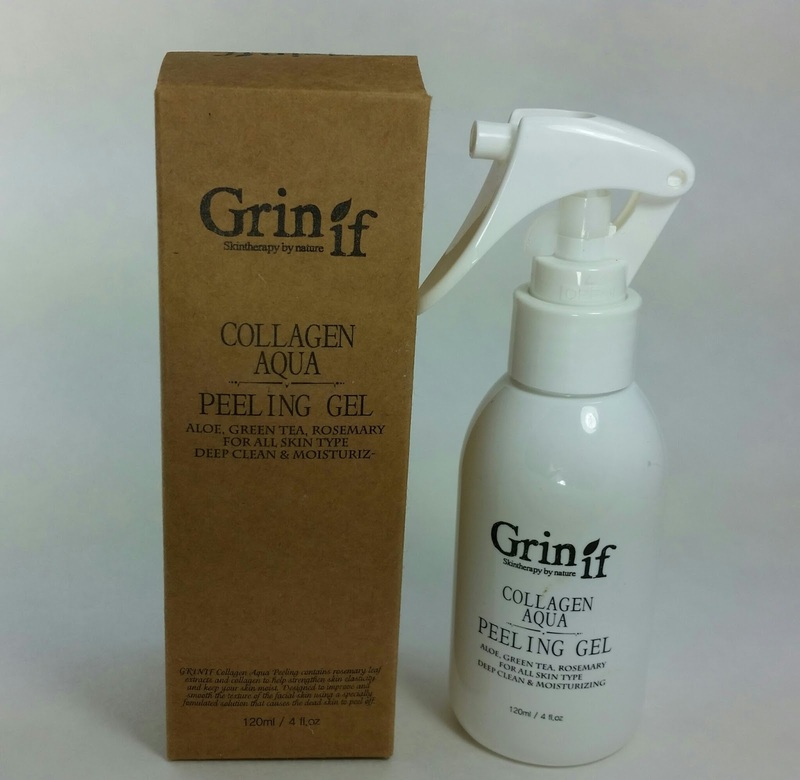 Grinif Collagen Aqua Peeling Gel-120ml- This is a peeling gel that sprays on your face! I don't know how I feel about that. It has nothing really to recommend itself in the ingredients. The second ingredient is alcohol which really isn't good for the skin on any level. I won't be using this. There are better, gentler peeling gels out there. Sorry, Grinif. I usually love you but not this time. Ingredients: Water, Alcohol, Propylene Glycol, Cetrimonium Chloride, Glycerin, 1, 2-Hexanediol, Carbomer, Hydrolyzed Collagen, Polysorbate 80, Sodium Chloride, Citric Acid, Persea Gratissima (Avocado Oil), Camellia Sinesis Leaf (green tea) Extract, Sodium Hyaluronate, Rosemary Leaf extract, Aloe Leaf extract, allantoin, disodium EDTA, Perfume. 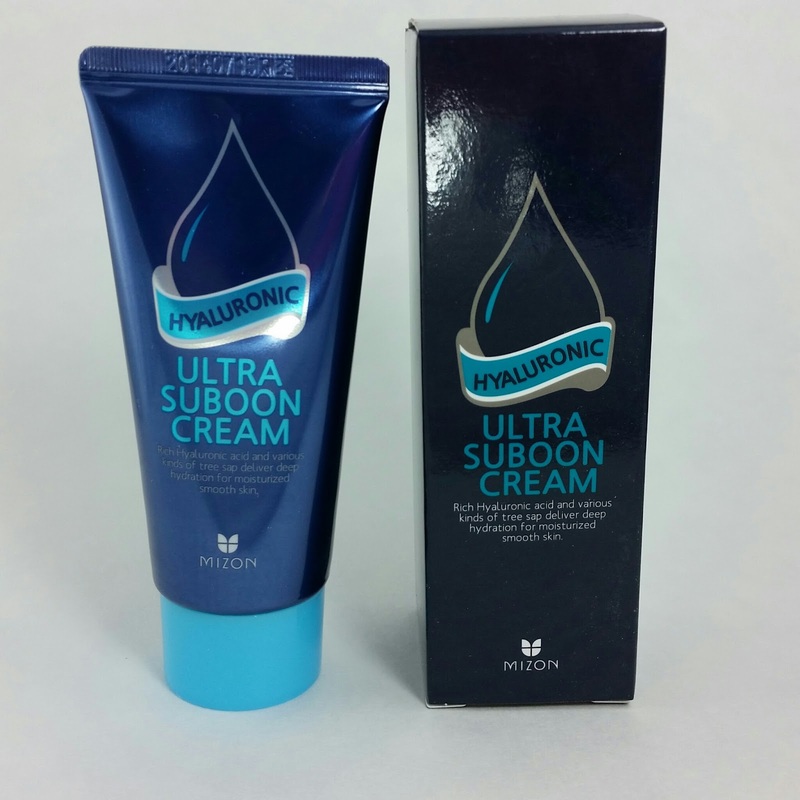 Mizon Hyaluronic Ultra Suboon Cream-45ml- Ohhh, Mizon! Come to mama! Now this is what I'm talking about. This is what I've been looking for. The first ingredient is water. The second? Sodium Hyaluronate! Yay! My favorite type of humectant moisturizer! Humectants hold the water in your skin and hyaluronic acid can hold up to 1000 times its weight in water. That means plump, hydrated skin! It's silicone based so that means it's also going to make your skin feel smooth and fill in fine lines. It also creates a barrier to prevent moisture from escaping. This should be used as the last step in your routine. I'm so excited to try it, I'm going to start using it right away. It's not very thick, it's more like a gel in the way it applies. It has virtually no scent, sinks in to my skin perfectly with zero stickiness. It gives the perfect skin to apply makeup on. Dearberry Pure Popular White Clay Pack-100g- This uses Amazon white clay to deeply cleanse and aloe to soothe your skin. It's a wash off pack which isn't my favorite but the benefits are worth it. It's recommended for cleaning pores and controlling oily skin. For use one to two times a week. I'm going to have to try this. I think it's the first clay mask I've gotten. I know I got a charcoal one and I really like that one but I haven't tried anything like this one before. This also uses oat extract for soothing. 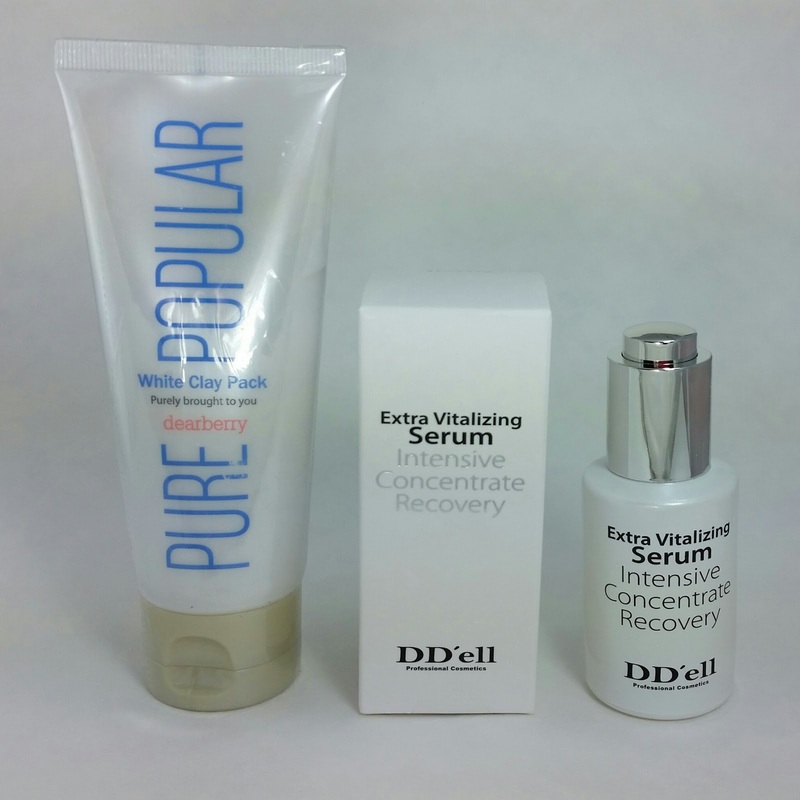 D'Dell Extra Vitalizing Intensive Concentrate Recovery-120ml- This is formulated with vitamin and meneral rich algae extracts and galactomyces ferments. Algae extracts contain antioxidants and have hypoallergenic qualities. It also has niacinamide for skin tone evening, elephant root for healing properties and adenosine for anti-inflammatory benefits. This has some citrus extract in it because it smells good. It is applied with a dropper and goes on after a toner in your routine. I'm thinking I might use this right away, too. Although I wish I could find the complete ingredient list in English. Pureplus+ Bentonite Cleansing Soap-This soap has bentonite clay from France and cocoon silk for deep cleansing results. Bentonite clay is packed with 66 different kinds of minerals to help gently removed dirt, oil and dead skin. Together with cocoon silk, this soap will leave your skin ultra soft and moist without causing dehydration. I'm totally trying this! I've heard all the miracle stories about the cocoon silk balls for cleaning your face so I'm on this. 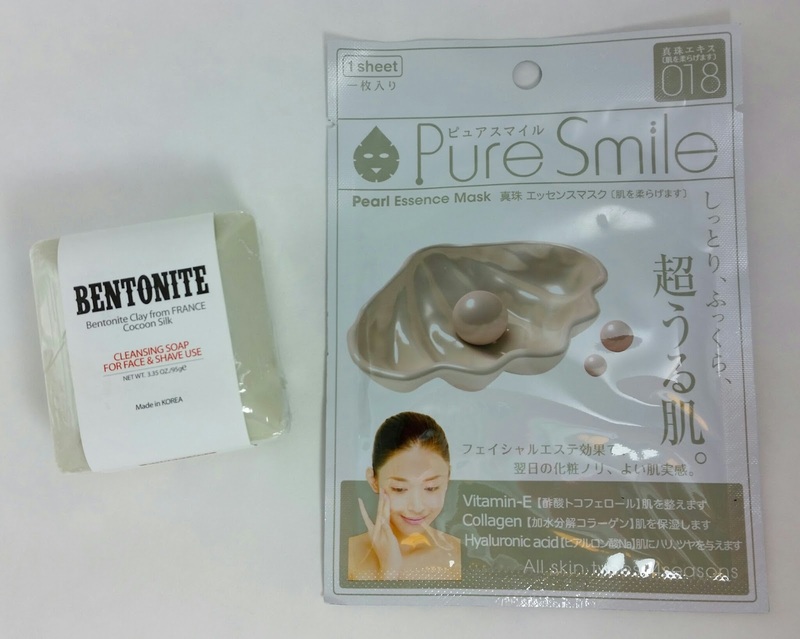 PureSmile Pearl Essence Mask- You will either get this one or Seaweed. Enriched with hyaluronic acid, Vitamin E, collagen and pearl extract. I'm adding this to my stash. VERDICT: I like it! The Mizon (I hope we see more of this brand!) Hyaluronic Acid cream is my favorite thing of course. There's only one thing I *won't* use and thats the Grinif Peeling Gel. It's weird that it's in a spray bottle, too. Who wants to spray peeling gel on their eyes? The variety in this box is spectacular! So we've got a cleanser, serum, and moisturizer which should be part of everyones routine. Then it has three different kinds of mask- peeling, wash off and sheet. So you're sure to get one that you can use. I use masks pretty randomly. Sheet masks at night after my toner. Wash off masks after cleansing and peeling gels sometimes before and sometimes after cleansing, just because. So I think this was a great box! Since I used 15 Memepoints when I bought it, I got it for $15 which is VERY worth it to me. I can't wait to see how my skin likes the Mizon moisturizer. Eeeee! If you'd like to check out Memebox and see what they have to offer, you can see everything here. They also have a shop for USA customers as well as global and aren't just limited to mystery boxes. If you do decide to make a purchase, make sure you use a coupon!! 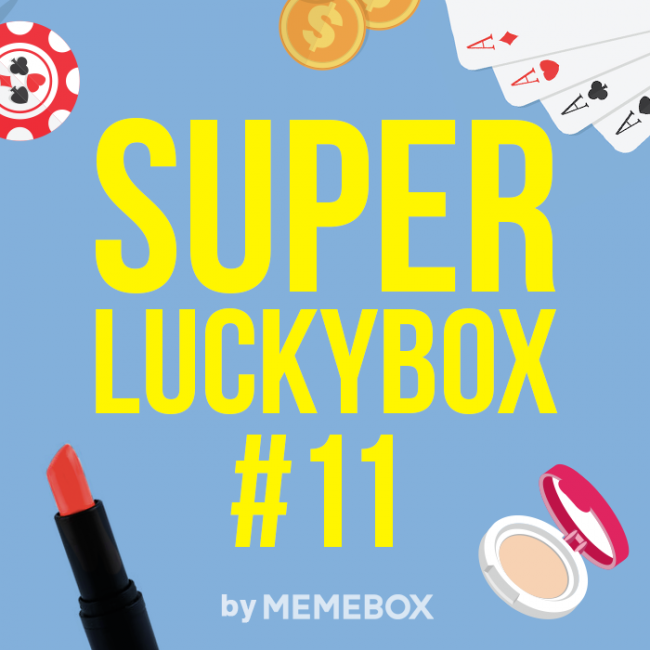 See my Memebox Deals page for all the latest deals, coupons, releases and tips. 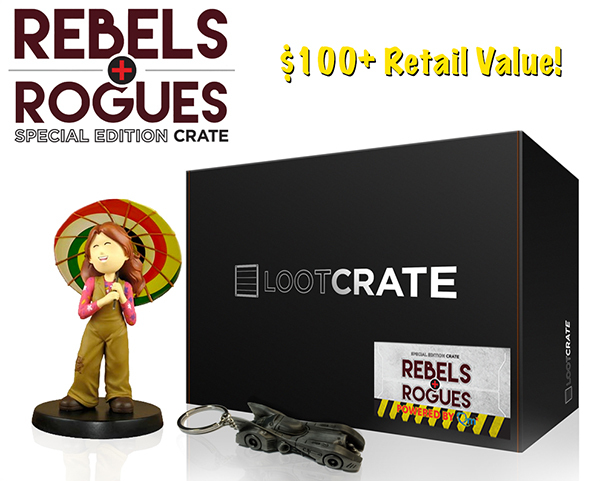 Did you get this box? What did you think? What was your favorite product? 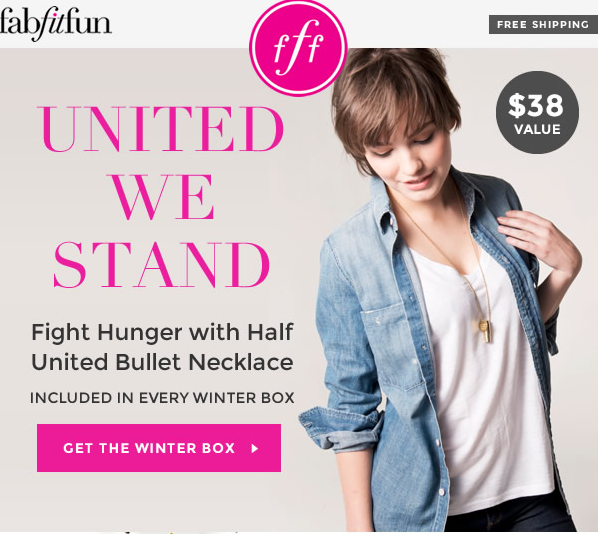 Gilt City Subscription Box Deals! Black Friday Deals! 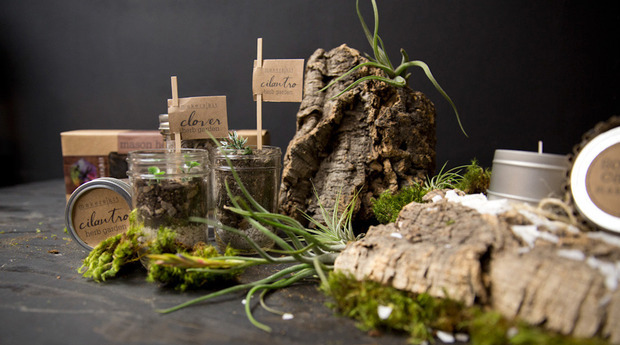 Right now, Gilt City has a plethora of deals for subscriptions going on! You'll have to join Gilt City to gain access to them (I hate that but it's worth it), which you can do right here using my link. The link will give you 25% off your first deal if you are a new account! That makes these deals even better! Here is the deal link in case you can't find it once you sign up. Or just go to it, if you are already a Gilt City member. Next if for you if you love socks! And you know *I* do so I might have to snag this one! 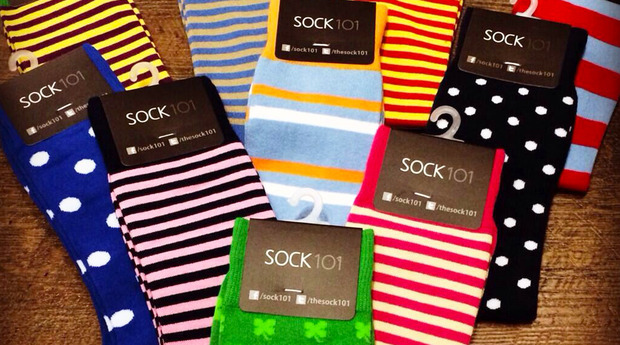 Sock 101!! 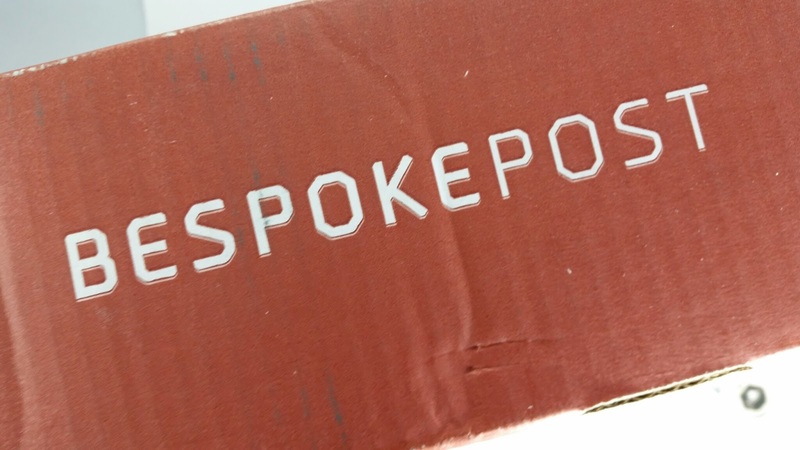 Get socks delivered! One pair a month in an array of colors and patterns. It looks like you need to be a new customer in order to use this deal but I'm sure there's a workaround. Here is the deal link in case you can't find it once you sign up. 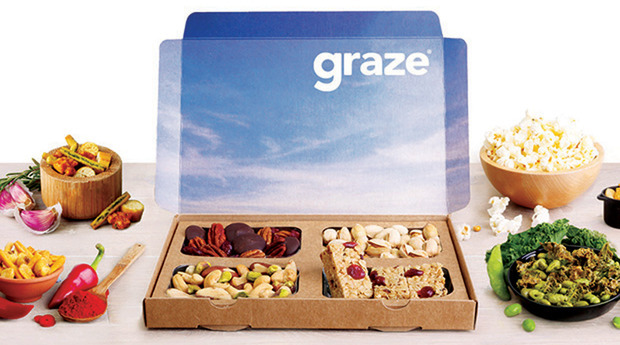 Graze sends you snacks you'll like based on your profile answers. I think it comes every two weeks normally but you can change it to whatever time frame you want. This Gilt City deal will give you your first box free but will also sign you up for their snack service so be aware of that. Here is a link to the deal. This last one isn't a subscription but it is from a subscription box company called MakersKit. It's actually a SET of kits bundled together. There are two Holiday sets, one is for women and the other for men. Both contain three kits and a gift card. I think they're pretty fun gifts, although I might divide the kits up between relatives. These kits are both $85/ea. And don't forget to sign up with my link and get 25% off your first order. You can only order one thing at a time so make sure you pick the one that will give you the best deal first. Now! If you've read this far, you can also use Ebates at Gilt City! You'll get 3% back on your purchase. If you don't use Ebates and you buy a lot of stuff online, you are missing out! I held off for a while, thinking it was a scam even after other people I knew were raving about it. Basically, Ebates makes deals with companies. They get a cut if people use their links to buy things from these companies. What Ebates does is give you part of the commission they make for purchases made with their links. So Ebates gets money and you get money, instead of only Ebates getting money. It's pretty genius on their part because it makes people like me WANT to use their links. But that's what it is. Sign up here if you'd like to try it! Their website is really hokey but their customer service is phenomenal! I've even forgotten to use the link a time or two and filled out the form and they made sure I got my rebate! Make sure you install their desktop (or mobile) button onto your computer (or phone) because it will pop up and tell you when you're on a website you can get money back from. Super handy. 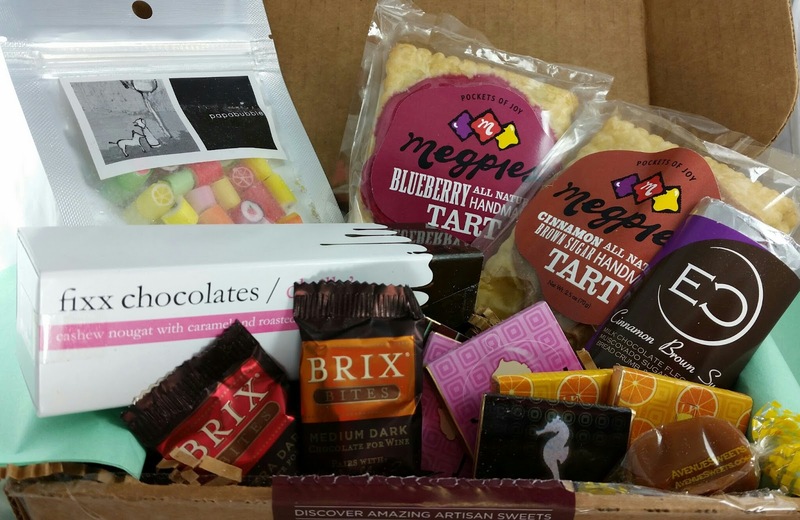 Well, suffice to say I'm really disappointed in this Quarterly box. It feels like it was thrown together and didn't adhere to the themes they were hinting at. I don't see Winter essentials. I don't see sparkly. I don't see any awesome at all. 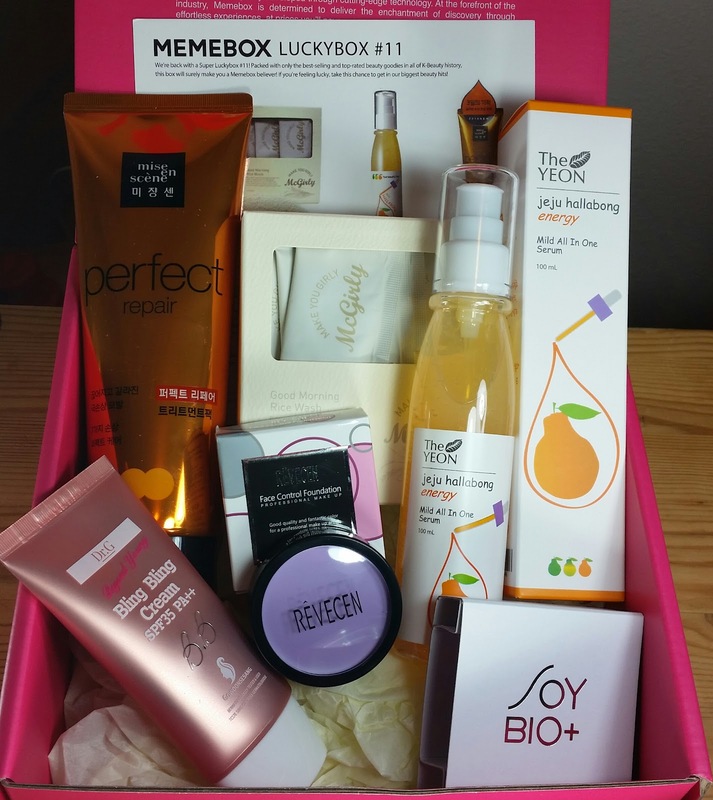 Memebox surprised me with a Korea's Most Wanted 2 Memebox! I was not expecting it and it showed up UPS, which hasn't happened before. I think this box has been out for awhile but I apparently didn't pay much attention to it because I didn't recognize any of the contents. This box has six full size items. It has a nice array of products from makeup to skincare to bodycare. 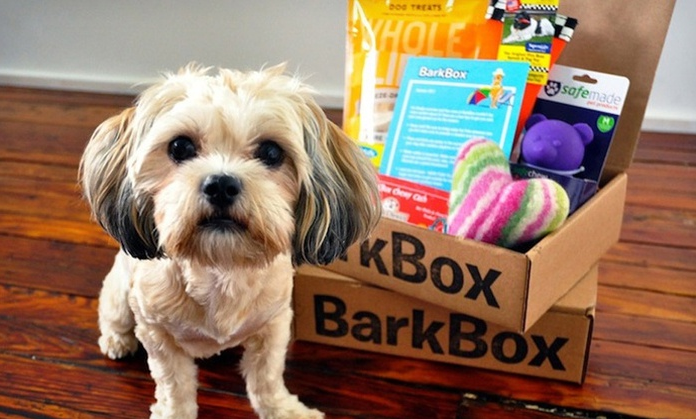 I'm excited to see this, not every box has such a good spread of items. 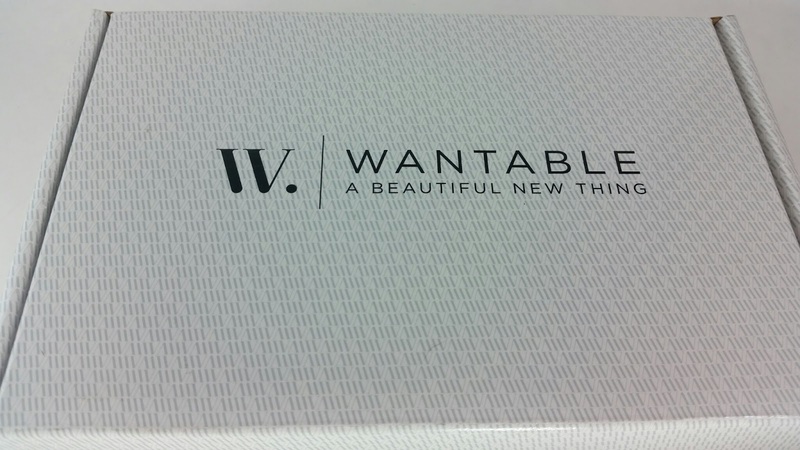 I really had no idea what the expect to see in this Korea's Most Wanted box because I did not get the first one. 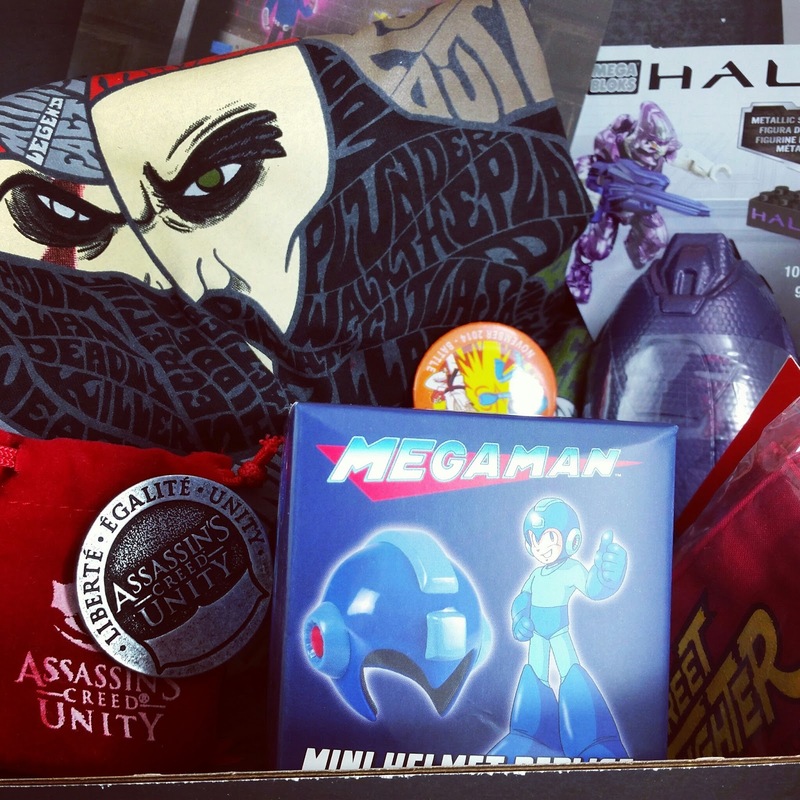 Here is what is in my box. 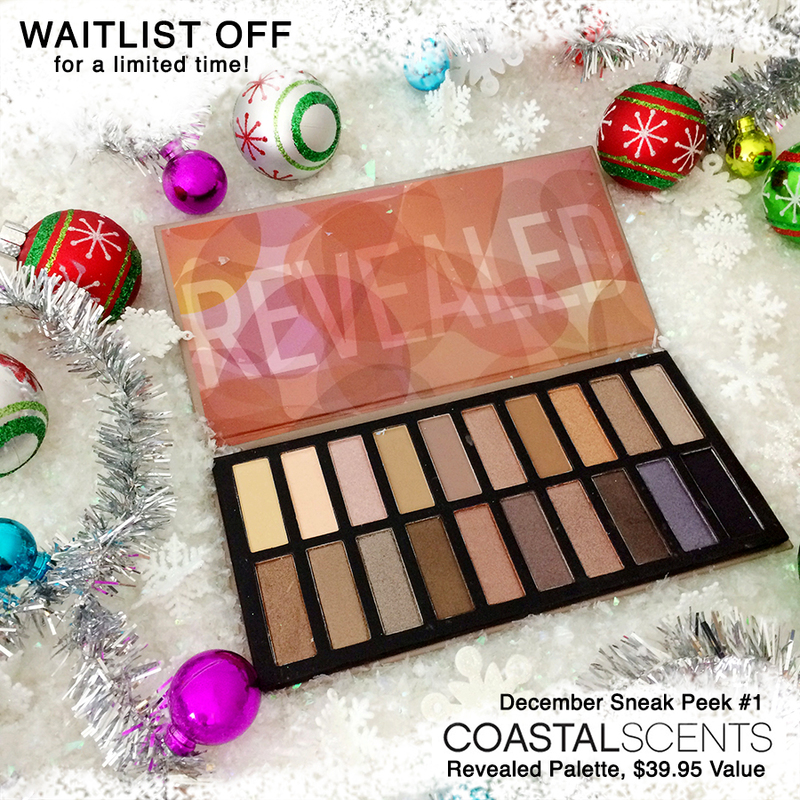 Sometimes there are restocks and you may want to know what is in the box while hoping it doesn't sell out while it's in your cart! 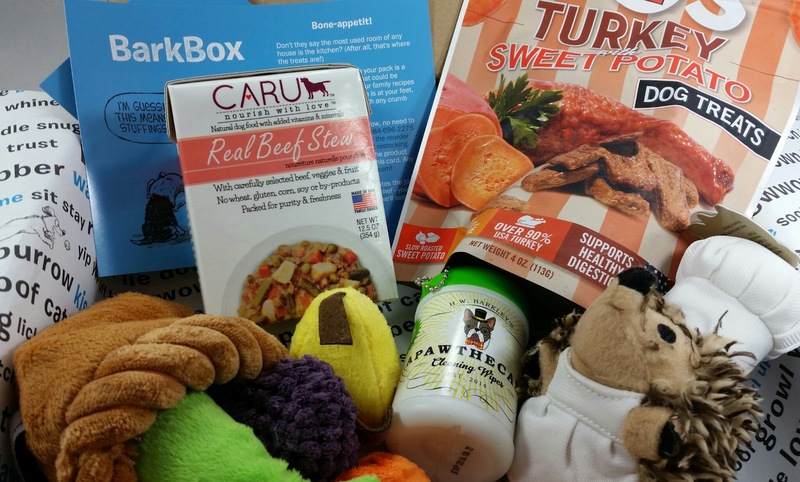 Blind Surprise Black Friday Subscription Box Deal! Use Code THANKFUL to get 20% off all your Blind Surprise purchases on Friday, November 28th! 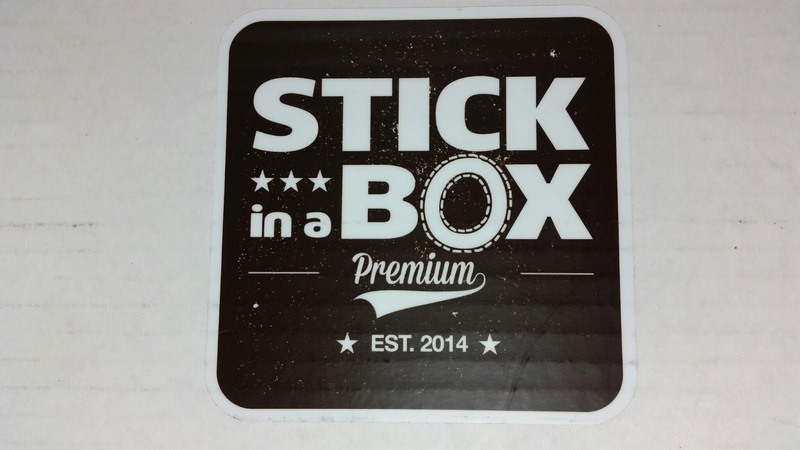 You can see my Blind Surprise Box review for October here in this post, in case you want to get an idea of what it's like. They send unique, interesting and ridiculous items. Perfect for that crazy uncle or sister who is a little off the wall in her tastes. Not that my sister is like that. She's not. I always get her chocolate covered pretzels. And those Crest White Strips. I don't know why she doesn't just buy them for herself. She depends on me to give her a new pack each year. Back on topic! Check out Blind Surprise and then get your fingers ready to buy what you want on Friday! 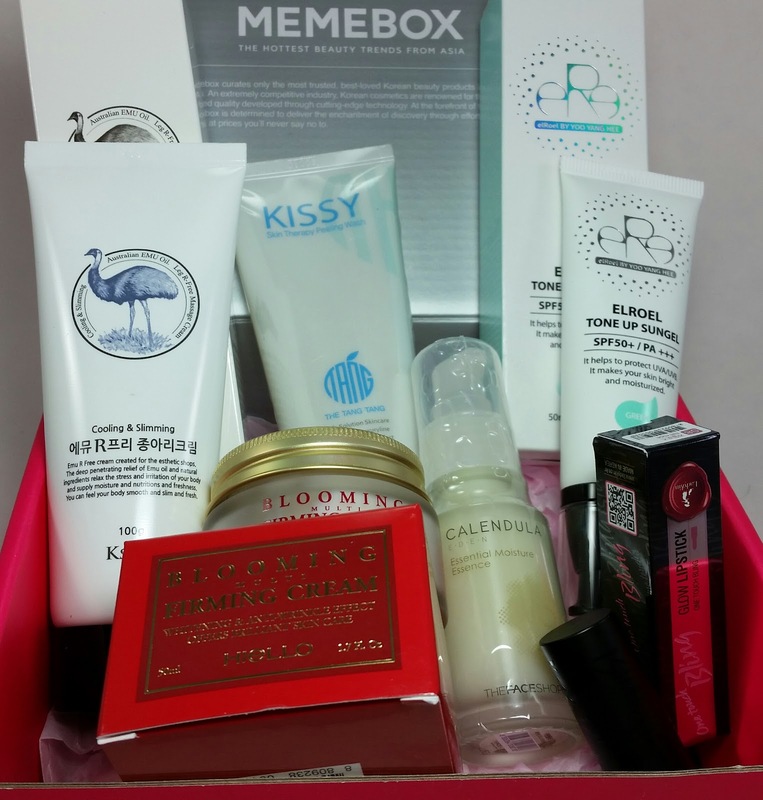 French Box November 2014- Paris, I Love You Review + Get $10 Off with Coupon! 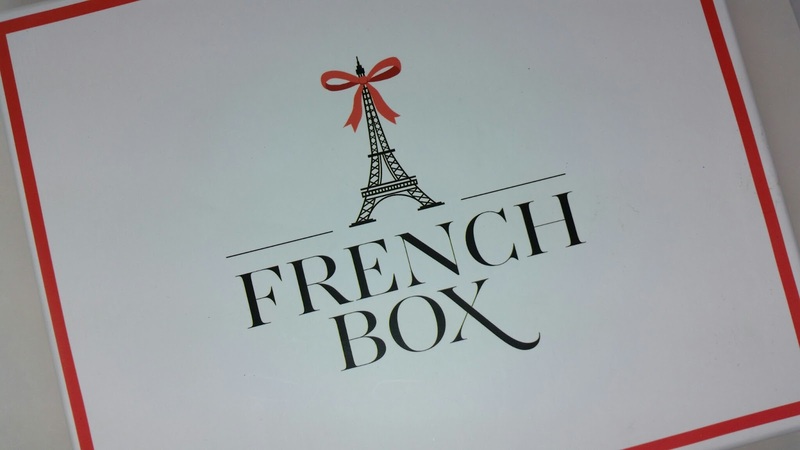 French Box is all about France. 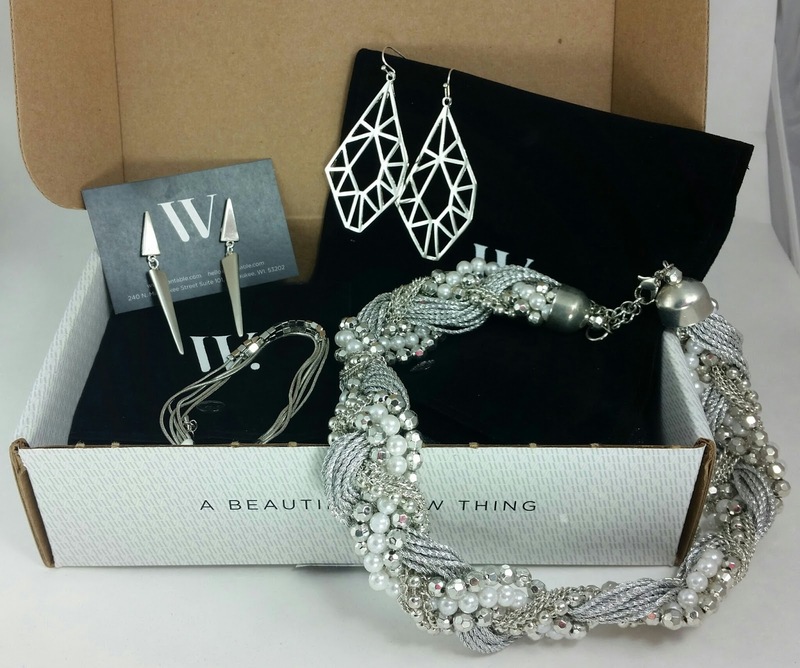 It's not just a beauty box or an accessories box. It has some food related items, some kitschy things, and other mysteries. 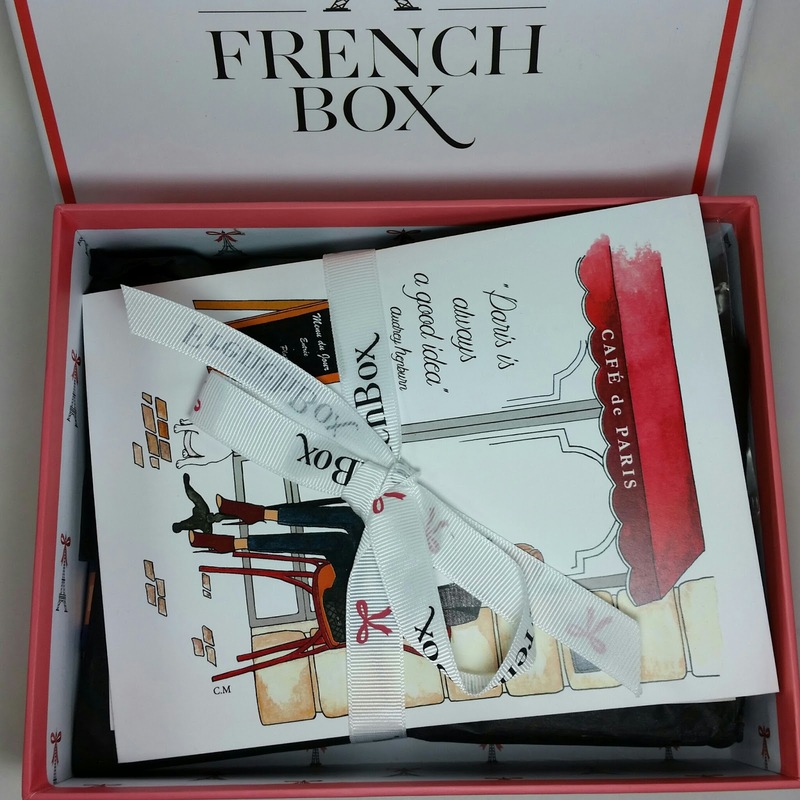 I'm not a huge Francophile but I can appreciate a good box when I see one and French Box is a treat just to open. 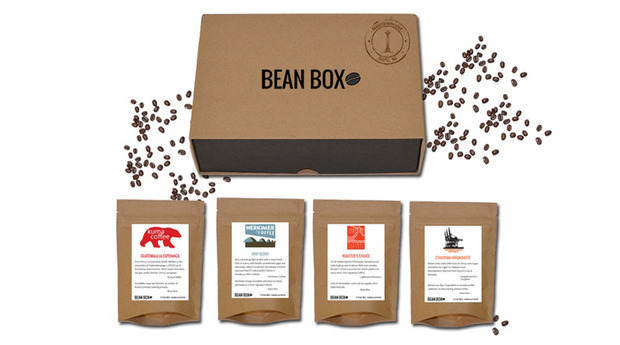 Each box comes with a heavy duty, colorful postcard. I'm collecting these and would really love to frame them and put them up. They are beautiful. Also, included in the box is a recipe card and this month's recipe is Croque-Monsieur which is a very fancy version of a ham and cheese sandwich. I might actually have to try it. What You Get: Five (or more!) products from France! Fashion, cosmetics, gourmet, goodies, etc.